Season of bloom: Early summer. Growing Conditions: Sun. Thrives in sandy or gravelly soil. 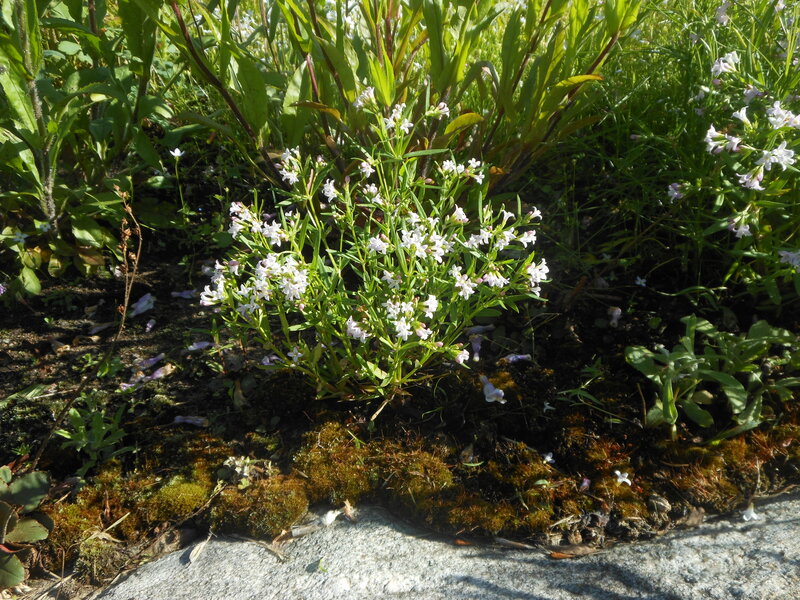 Remarks: A little larger than Common Bluets and comes into bloom as Common Bluets fade. Also, pale pink.